During summer break, kids like to stay up late. 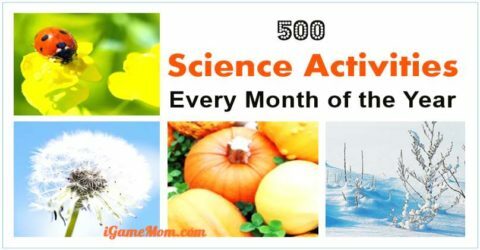 If you are up to it, you may try some of these fun science activities after it is dark. 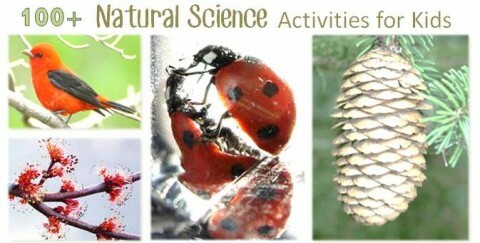 In fact there are so many fun science activities you can do with kids at night. Here are some simple ideas. 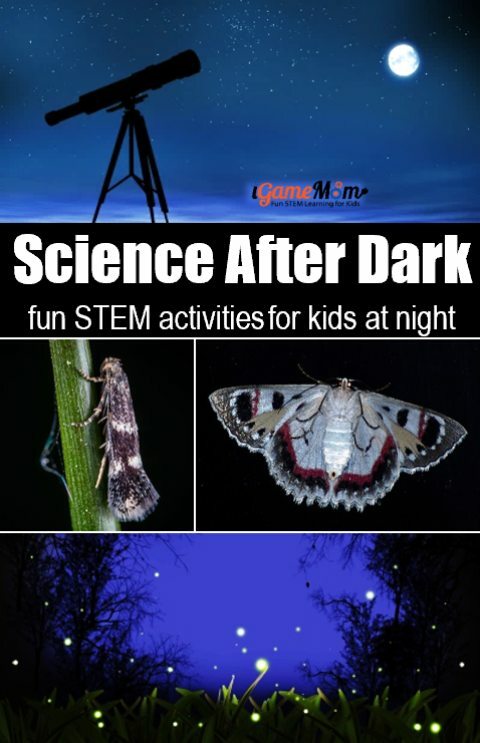 Have fun with science after dark. On a clear summer night, go out and spend time looking at the stars and pointing out constellations. Locate Venus and talk to your kids about the planets. Don’t worry if you don’t know about the constellations yourself. There are very neat stargazing apps. 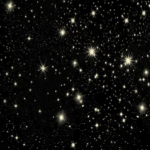 With these apps, if you hold up the devices up towards the sky like you are going to take pictures of the stars, you will see on the screen all the stars you are supposed to see with information about each. If you move the device, the screen will change based on your location. It is such a fun way to learn about stars and constellations. You can also make some constellation crafts of your own. Catching some fireflies at twilight and put them in jars, and observe bioluminescence. Read The Very Lonely Firefly to learn why fireflies glow. You can use this free app about natural lights to learn about bioluminescence. It gives a close look at some of the extraordinary organisms that produce light, including fireflies. It has wonderful pictures and videos that kids (and adults) will like. After kids learn about fireflies, you can make your own glow in the dark jar. 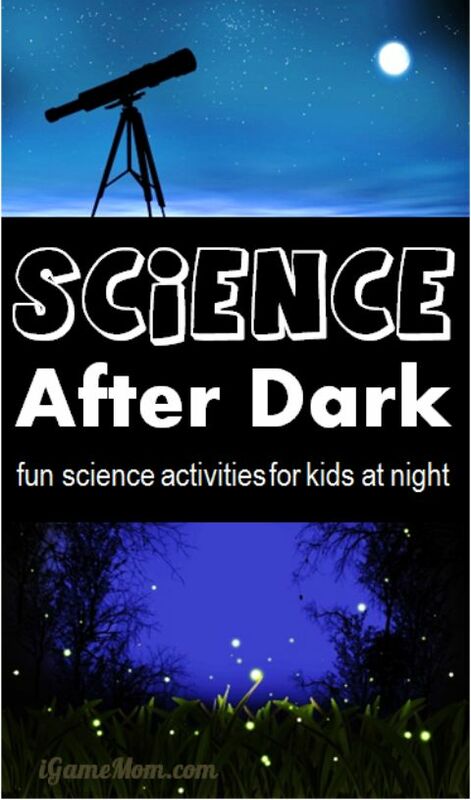 Try some glowing in the dark activities with kids to show them how we use science we discovered for fun. Talk about the phases of the moon. I love this Oreo cookie model about phases of the moon. 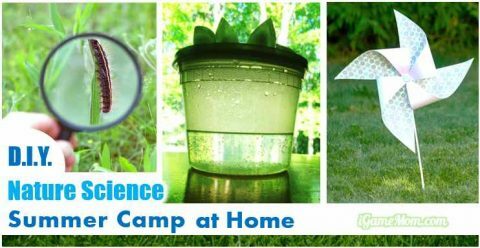 For older kids, you can also try some science experiments about it. One idea is to find out if the phase of the moon affects the number of visible stars in the night sky. Do you have moth in your area? Do you know how to attract moth? This is a good instruction on how to attract moth with light with practical tips. You can then observe and even measure them. 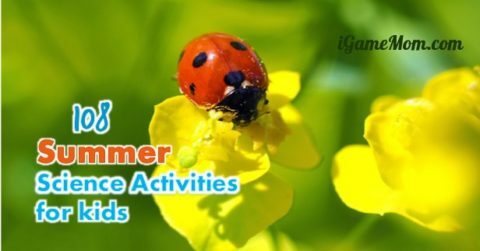 Can you think of other insects that are active at night?